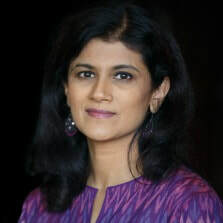 Ashwini Devare is a former correspondent with the BBC’s Asia Business Report and CNBC Asia. Ashwini is the author of a memoir, ‘Lost at 15, Found at 50’ published in Singapore in October 2018. Her first book, ‘Batik Rain’ was a collection of short stories. It was launched at the Singapore Writers Festival in 2014. Ashwini has a Master's degree in Broadcast Journalism from the American University in Washington DC. 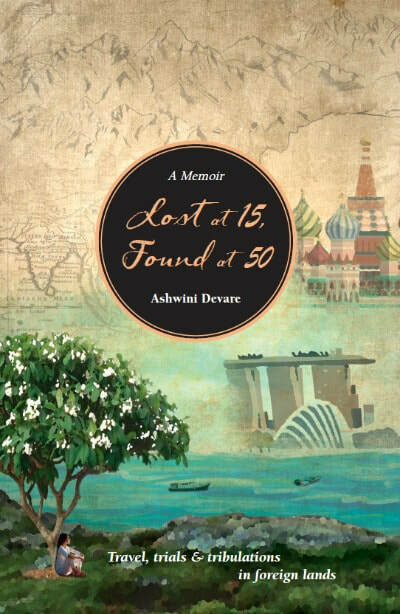 ‘Lost at 15, Found at 50’ by Ashwini Devare is a memoir of travel, trials and tribulations in foreign lands – all shaping a life in unimaginable ways. From the Soviet Union’s Iron Curtain to Burma’s Bamboo Curtain, from Sikkim to Seoul, this memoir follows the journey of a young girl whose life was a cross-continental rollercoaster ride that soared and plunged from one country to another. By the time she was fifteen, Ashwini Devare had lived in six countries. Her globetrotting life continued when she became a career journalist, and her story culminates in the tropical foliage of Singapore. Lost at 15, Found at 50 is a vibrant reflection by a singular voice on adventure, identity and courage. Batik Rain is a collection of short stories that explore the theme of cross-cultural conflict and displacement. 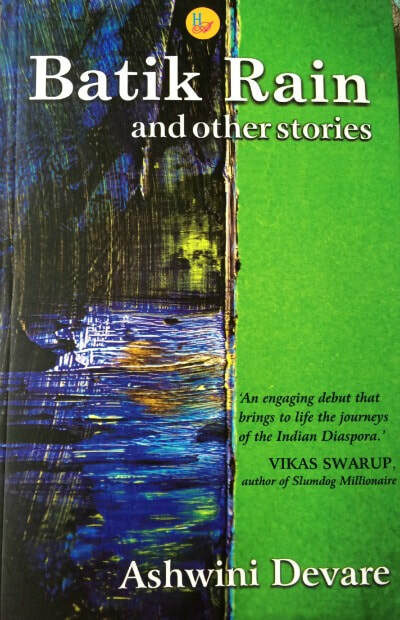 Like a slow winding river, these delicately nuanced stories meander through the lush locales of Bali and Cambodia to the charming by lanes of Hyderabad,India to the leafy avenues of Washington DC. Written in an evocative style, the personal angst of the main characters is sensitively etched through journeys in search of self. This soul-searching forms the theme of The Homecoming, which explores the emotional relationship between a US-returned software engineer and his mother, a prominent politician in India, whose passion for her profession creates a rift between them. Anthem of Guilt takes the reader through the twists and turns of a young man’s guilt-ridden conscience, his love-hate relationship with his country which he left eighteen years ago, but can’t get out of his system. Batik Rain shows a couple wanting to get away from Boston in the aftermath of 9/11 and who find the specter of terror haunting them yet again, this time in the idyllic island of Bali.